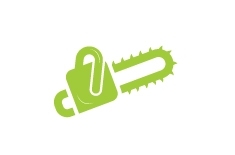 Clarke's Tree Care is your local tree surgeon with over 25 years' of experience in tree care and maintenance. 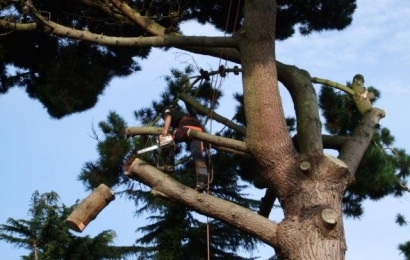 We are members of the International Society Of Arboriculture (ISA) so with Clarke's Tree Care, you know you're in good hands. 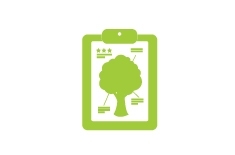 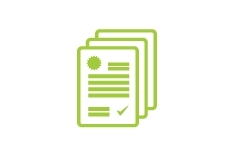 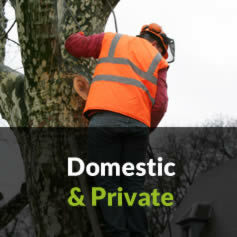 Our specialist team of arborists are NPTC Forestry and Arboriculture Level 2 Certified and offer clients qualified, experience-based advice and guidance on any aspect of your tree care. 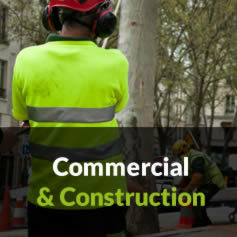 We are also a proud member of Checkatrade, the business directory of trusted tradesmen. 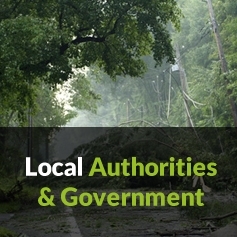 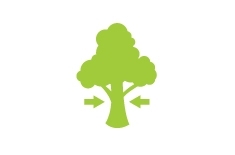 Clarke's Tree Care fell unwanted, damaged or dangerous trees for private properties, schools & universities, public spaces & parks, roads & highways agencies, in addition to commercial developers & estate managers. 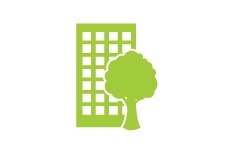 It is recommended that large trees be regularly inspected to help identify any potential hazards to people and buildings. Many trees that may otherwise break or fall could either be pruned or felled in a safe manner if a defect is discovered early enough. 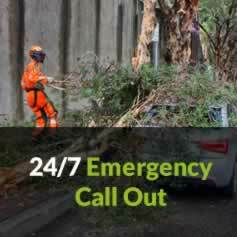 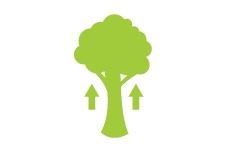 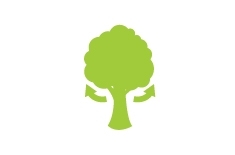 Clarke's Tree Care complete our tree services for a host of commercial clients. 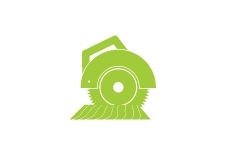 If you require tree felling, crown cleaning, crown thinning, crown lifting, crown reduction or tree removal, our free site survey will determine the best of action for you.